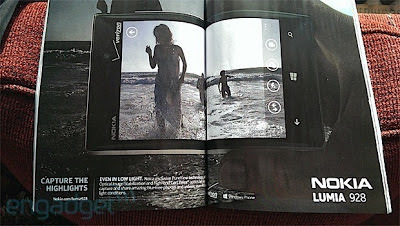 The Lumia 928 goes for worst kept secret of the year: Basically takes the award already with appearances online and in Vanity Fair! Ohhh Nokia, this has really just happened. 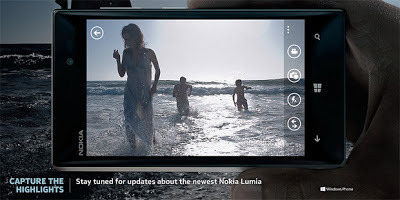 It seems that a Nokia employee got all the advertising release dates wrong or Nokia has planned to advertise their new Lumia flagship in the United States a little bit before its release to build some hype! You might remember how a few days ago the Lumia 928 was spotted up high on a billboard, well now it seems that it's not only popped up in an issue of Vanity Fair, which you can see pictured above, but it's also up and running on Nokia's website! At the moment you can only see the image embedded below, on that site, but we don't need too much more than that. And yes, it's exactly the same image as in the Vanity Fair publication! 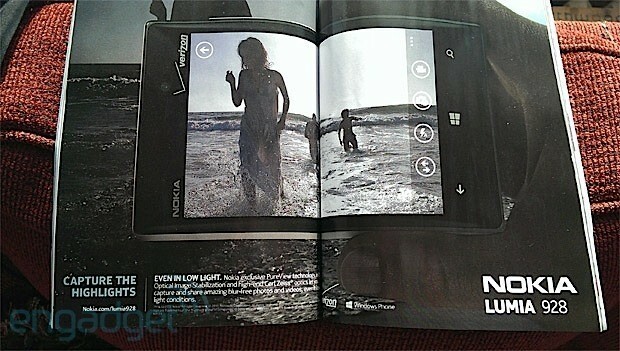 So we know what the Lumia 928 will look like and we know it's destined for Verizon, but we don't know the specs. What do you guys think? Will we see a 1080p screen or will it be 720p again and will we see anything more than a dual-core Snapdragon processor? We're not sure, but we'd love for this new flagship to step it up in the screen and processor departments!